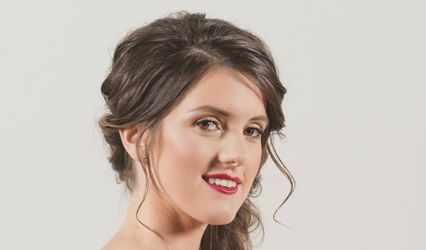 Tease Hair Studio ARE YOU A VENDOR? 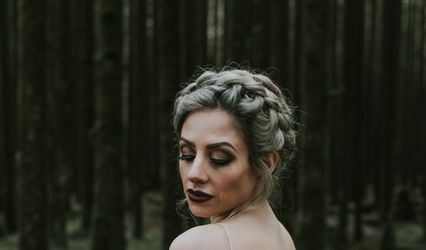 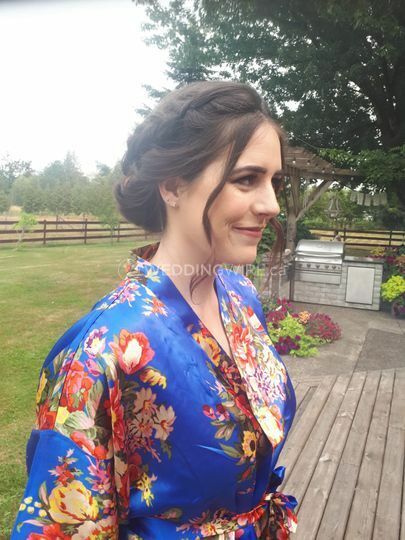 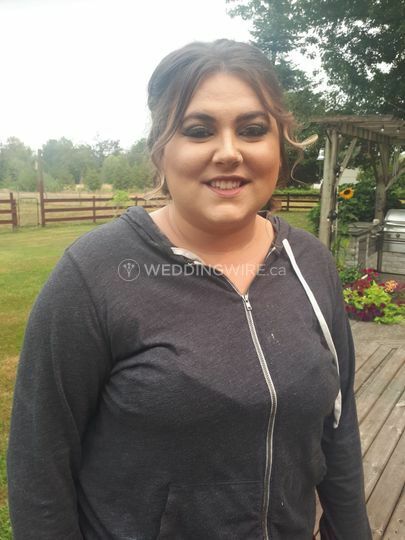 Tease Hair Studio located in Maple Ridge, BC, is a full-service hair salon, which offers exceptional, affordable hair services for all special occasions. 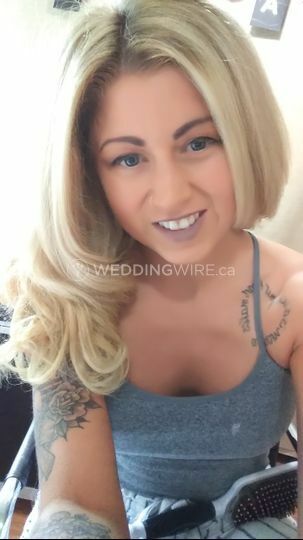 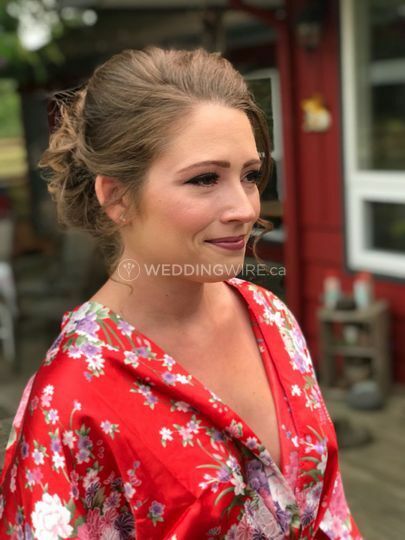 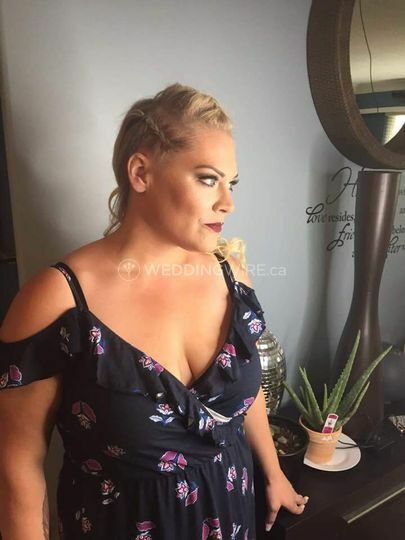 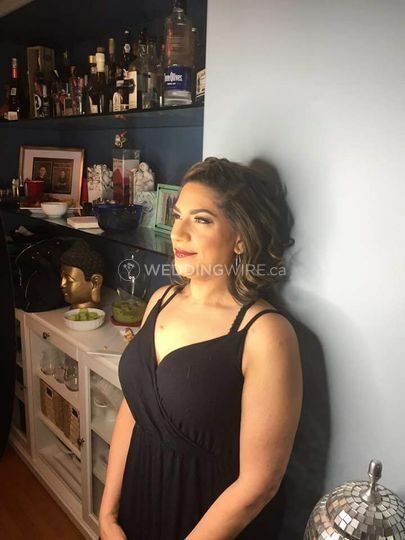 Run by Shannon, who is a popular hairstylist, serving her clients for more than ten years, delivers a wide variety of services, for brides. 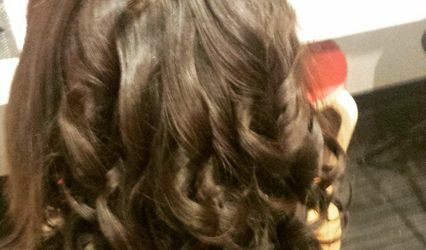 Tease Hair Studio provides great prices and packages for all budgets and events. 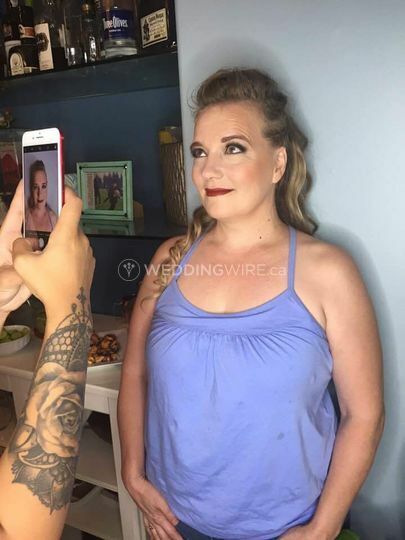 Tease Hair Studio offers hair services for the entire wedding party, the bride, bridesmaids, flower girl, groom and groomsmen. 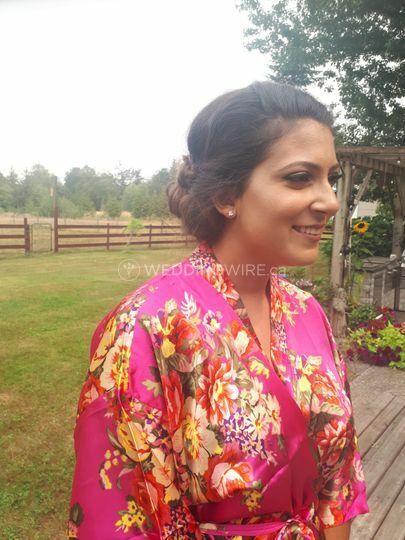 They will provide excellent looks and hair styling for all wedding related functions, matching every personal style.